Microsoft's cross-platform initiative, the Universal Windows Platform (UWP) now supports the .Net Standard 2.0 specification for .Net unification, extending to Windows 10 app development for PCs, the Xbox game console, and the HoloLens. The move is perceived as attempt to foster development of apps across multiple devices all running Windows 10, even as Microsoft revealed pulling the plug on its Windows Mobile platform. 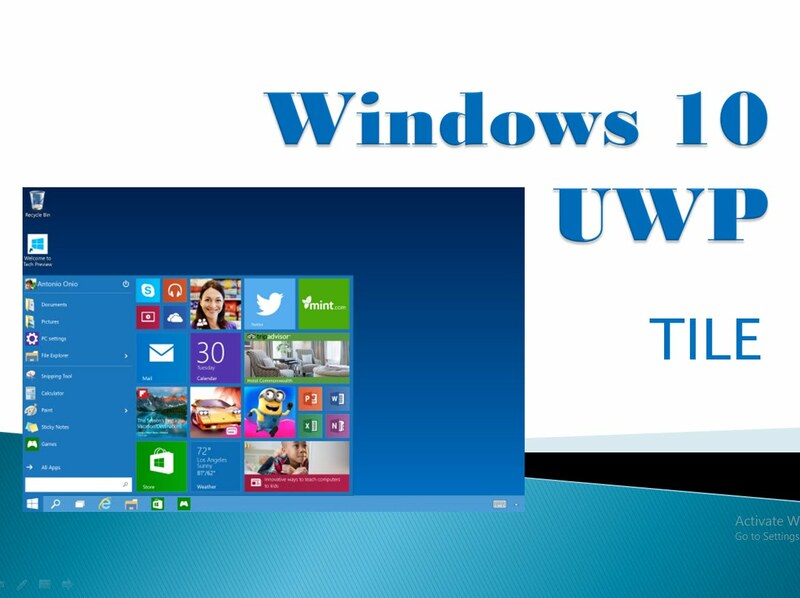 While Microsoft is expanding support for Android and iOS in its various development tools, the UWP has been criticized for being a “closed platform” with backward compatibility problem. But with spring 2017 UWP update and .Net Standard 2.0 support, Microsoft has shown its resolve to succeed in the project. The UWP support for .Net Standard 2.0 comes via a set of APIs for all .Net platforms, including .Net Framework 4.6.1, Mono 5.4, and Xamarin; and now at parity with other .Net implementations. It updates through the Visual Studio 2017 15.4 IDE, and will be available with the Windows 10 Fall Creators Update.